Have you heard? There is a Nordstrom Anniversary Sale going on. Kidding! I know most of you are probably sick of hearing about it...but here I am! Also, more importantly, do you watch Schitt's Creek? It has to be one of my favorite shows that's come around in a really long time. Home Edit posted a few clips a while back in their insta stories and I was hooked in that moment. It's hilarious. Eugene Levy and son Daniel Levy nailed it. I watched all seasons within a week and let me tell you it was dark days when it was over. I can't wait for the next season and I definitely revisit the past seasons regularly. Why am I talking about it during the Anniversary sale? Daniel Levy (above) was a part of some of the advertising you've seen around - so it was necessary. Last thing, if you don't follow Daniel Levy and costar Annie Murphy on social media, you are missing out! 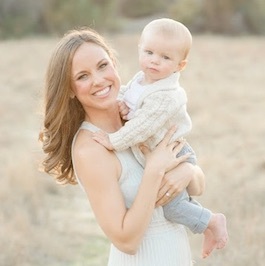 Put on your Sonoma Lavender Neck Wrap and let's get started! If you don't have one of these I highly recommend. I have several items from the Sonoma Lavender line from Nordstrom and they are amazing. They smell delicious. Some lavenders don't smell good to me, but this lavender is unique...it's more organic smelling. Is that a thing? Organic smelling? It smells like an actual lavender field. 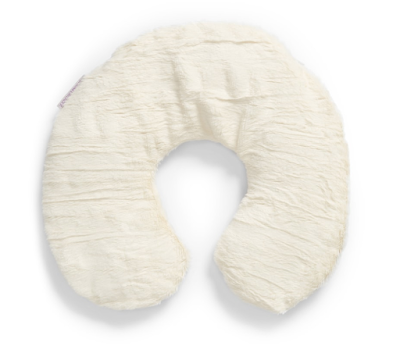 It soothes your tired neck and shoulders. Perfect for a fall or winter night in. Now that you're relaxed, let's throw on a mask. This is not part of the Anniversary Sale, but, they do have a gift with purchase right now and I'm hearing the Beauty sample bags coming through with Beauty purchases are unreal. I am a die hard Fresh Cosmetics gal. Have been since I lived in Boston and we had a shop on Newbury Street. My go-to mask is their Rose. It's like a mini trip to the Spa. 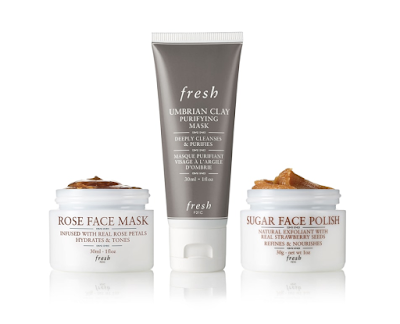 The sugar face polish has the same spa effect on me. It smells unreal and leaves your face silky smooth. I also use their moisturizer and serum. Lighting a candle while you're sitting there with your neck wrap and face mask really sets the mood. 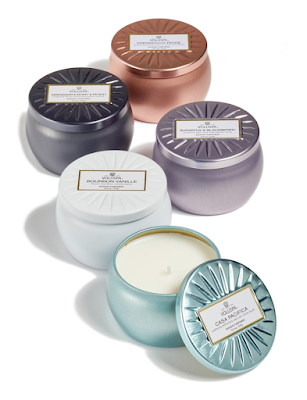 Every year I like to pick up this candle set from Voluspa. You can break up the package and use it as a stocking stuffer, too. After all that relaxing, it's time to hit the gym. Who I am kidding, it's time to put on my leggings with no intention to work out for the day. 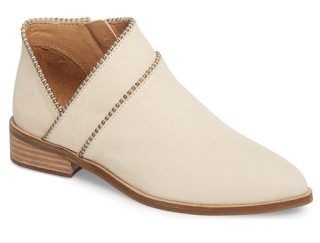 Zella is a brand that I picked up 2 Nordstrom Anniversary sales ago that was a very smart move. Normally $54, right now $35. The crop are also my go-to's. While on the topic of Leggings, last year I got two pairs of Spanx leggings while they were on sale (here and here) and it was a huge score. I noticed this year they didn't add the velvet back but they still have a few sizes in the leather. Both pairs are slimming, but comfortable which is very very very important to me. 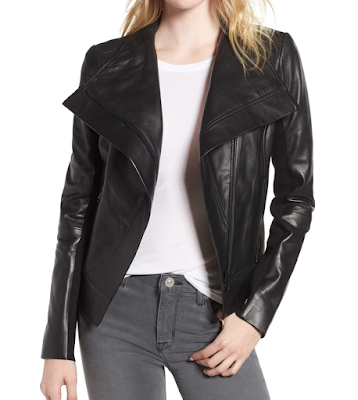 Speaking of leather, this time not faux :(, this is a great time to grab the leather jacket you've been eyeing. Such a staple in my wardrobe, I picked mine up a few years back during the sale. I think this is almost a replica of the one I grabbed. Normally $299, on sale for $199. This one is similar and also very cute ($249 sale, $450 after the sale)! Last but not least, I love grabbing a sweater, flats, or boots to wear all winter long. 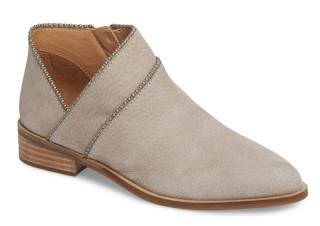 These booties have had my name on them since the start of the early access sale and I might have to pull the trigger. The problem is I have like 2 other pairs that are very similar. Also can't decide on a color! They're all so different! 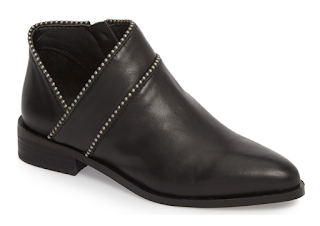 I don't wear high boots that often anymore, but if I were picking up a pair I might grab these over the knees. Feeling these with a flowy dress or flowy top. Almost done! But I can't forget the babies and kiddos. I saw a few deals that I have to share. First up is the Nuna stroller. We love our Nuna. We beat our stroller/carseat up over and over (lots of travel) and it still performed well for us. 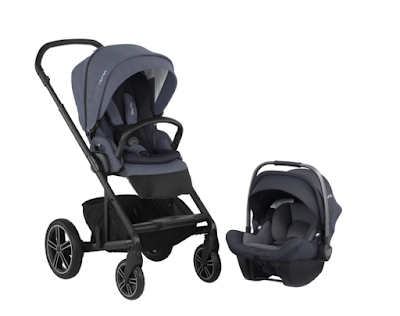 The Nuna Mixx is currently on sale and it comes with the carseat and stroller. 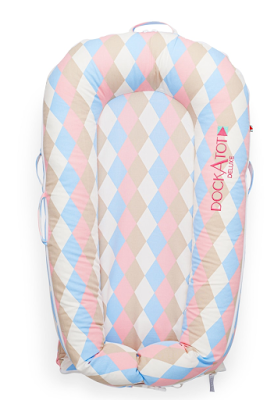 The Dockatot is also on sale. I never had one of these but I know everyone always raves about them. 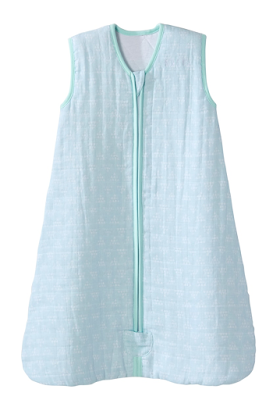 We bought so many of these Halo sleepsacks for Sloan. They are currently on sale for $25 instead of $39. 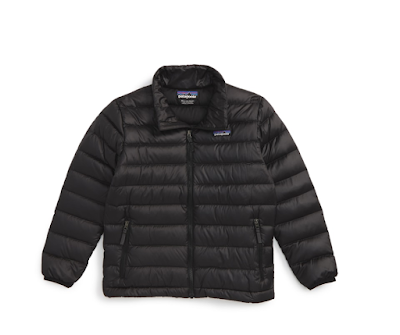 We invested in a Patagonia Down Sweater last year for Sloan and I think he wore it every single day of the winter/cold spring days. Best investment ever. 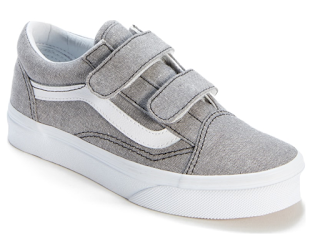 I've always loved these Vans for Sloan. He has a few pairs and they always last us long enough to pass down to my nephew!